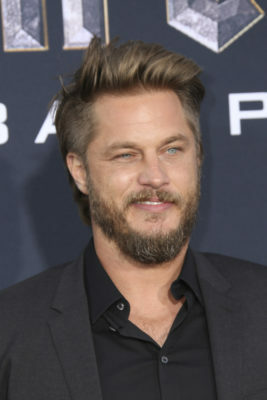 Travis Fimmel is coming to TNT. Deadline reports the Vikings star has joined the network’s upcoming TV show, Raised by Wolves. On Raised by Wolves, Fimmel will be playing Marcus. TNT has not yet announced a premiere date for the series. What do you think? Are you a sci-fi fan? Will you watch Raised by Wolves? More about: Raised by Wolves (US), Raised by Wolves (US): canceled or renewed?, TNT TV shows: canceled or renewed? I always watch Ridley Scott shows & I’m looking forward to Raised by Wolves! Missed Travis Fimmel since he died on the Viking. Anticipating his role in the new sci- fi series Raised by Wolves” on TNT. Like Ridley Scott films.